No. of Identified Casualties: 48 (14 WW1 CWGC graves). All photographs kindly supplied by John Kennedy. Grave/Memorial Reference:	New Western Extn. Sec. G. Grave 266. 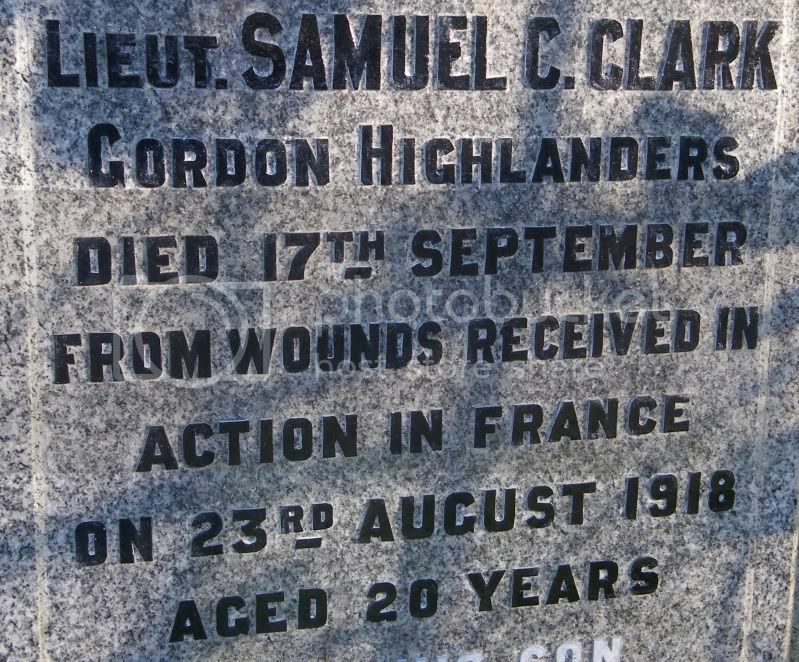 Additional information:	Son of William and Elizabeth Andrew, of Hamilton. Grave/Memorial Reference:	New Western Extn. Sec. G. Grave 42. 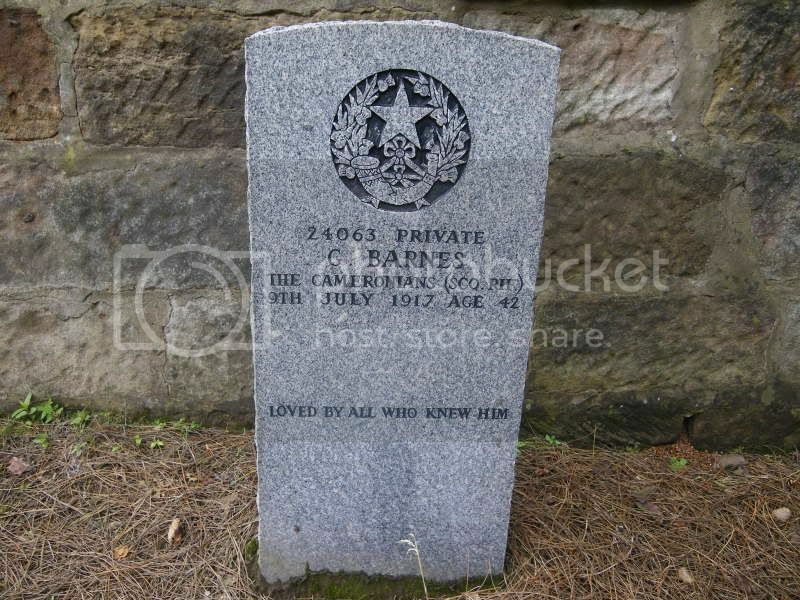 Additional information:	Husband of J. Barnes, of 5, Yate St., Camlachie, Glasgow. Grave/Memorial Reference:	New Southern. M. 46. 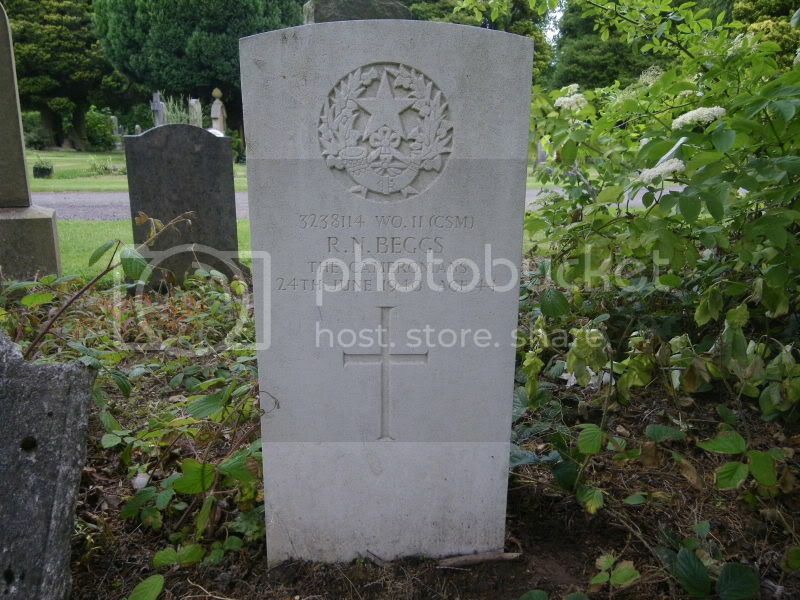 Additional information:	Husband of Margaret Beggs, of Hamilton. Grave/Memorial Reference:	1882 Extn. Grave 660. Additional information:	Son of John and Margaret Reid Harcus Black, of Hamilton. M.B., Ch.B. Grave/Memorial Reference:	1882 Extn. Grave 1957. 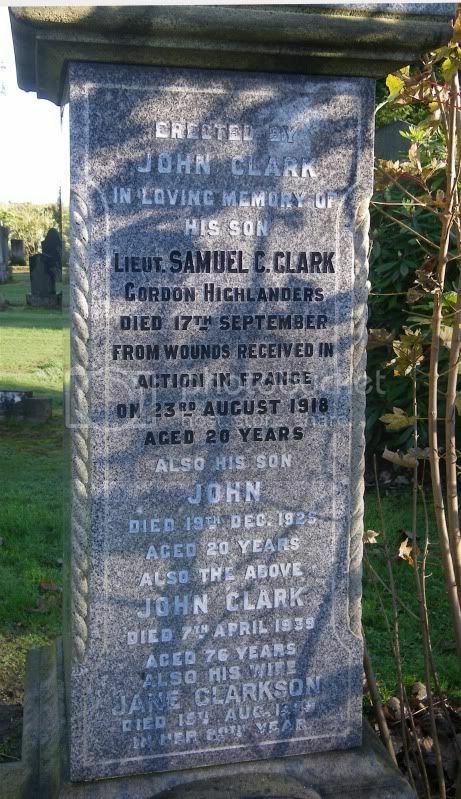 Additional information:	Son of Alexander John and Jeanie Campbell Blackburn, of Hamilton; husband of Mary Blackburn, of Hamilton. Grave/Memorial Reference:	New Western Extn. Sec. G. Grave 325. 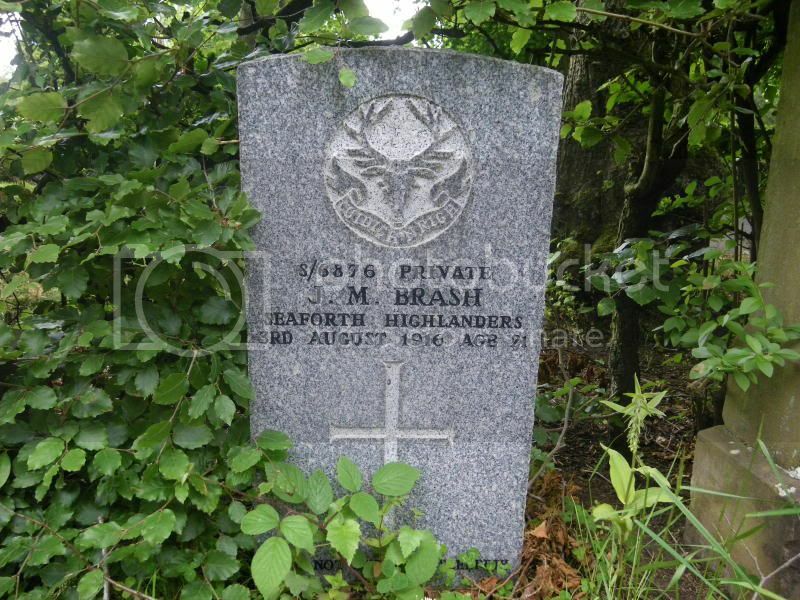 Additional information:	Son of James and Isabella Brash, of 11, Home Farm Row, Hamilton. 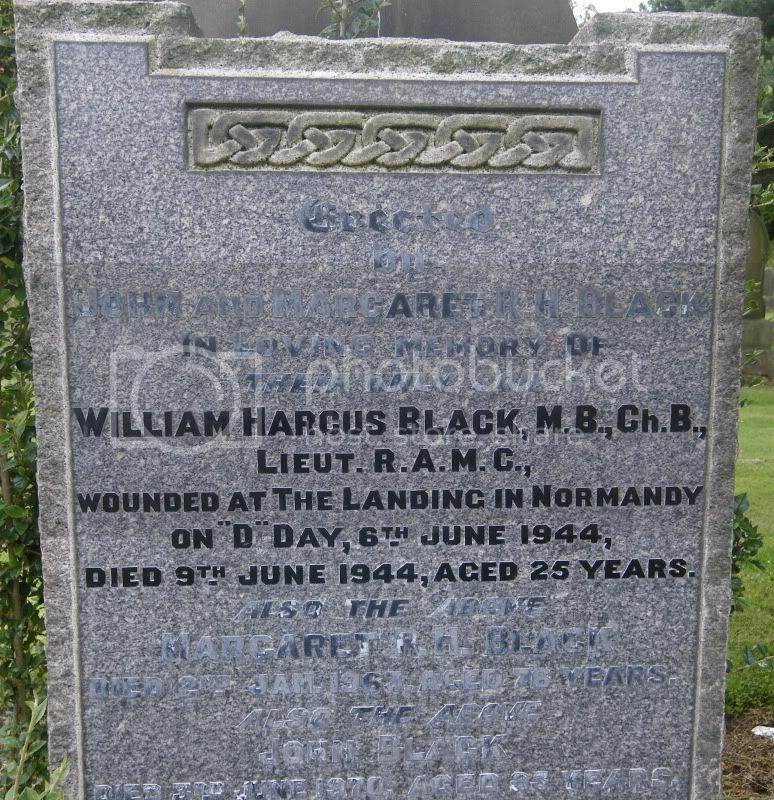 Additional information:	Son of Mrs. Barbara Brownlie, of Hamilton. Secondary Unit Text:	attd. 79 Field Regt. Additional information:	Son of William and Agnes Blyth Cannon, of Hamilton. Grave/Memorial Reference:	New Western Extn. Sec. G. Grave 307. Grave/Memorial Reference:	North Original Cemetery. Sec. D. Grave 23. Grave/Memorial Reference:	Southern. A. 29. Additional information:	Son of Bryce and Jessie Greig Smith Currie; husband of Jean L. Currie, of Hamilton. Grave/Memorial Reference:	New Western Extn. Sec. I. Grave 24. Additional information:	Son of John and Jane Dougan, of Hamilton. Grave/Memorial Reference:	New Western Extn. Sec. G. Grave 108.